I arrived in Pittsburgh last night for the first time since Christmas and it’s true…there really is no place like home!! As much as I love the fast paced lifestyle of NYC, it’s so nice to come home, relax and spend time with my family…especially my 9 month old niece Lilly. My older sister Emily is getting married in June, and like most brides she wants to be in the best shape possible for the big day! 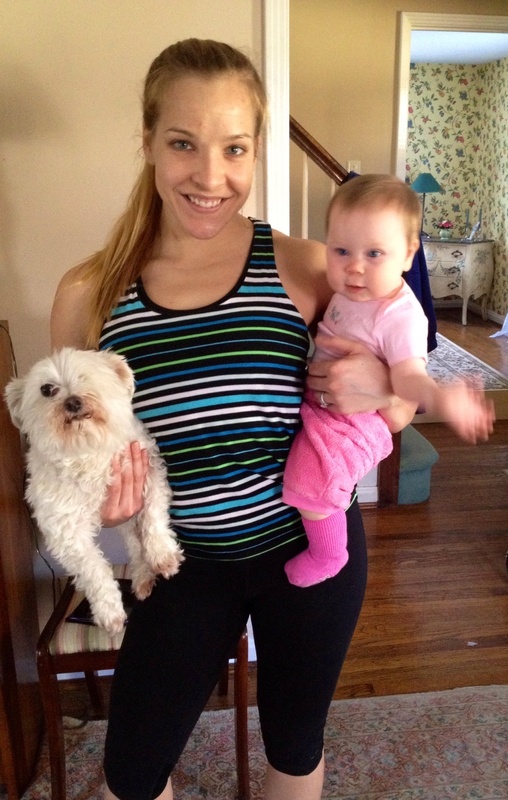 My younger sister Laura had Lilly not too long ago and wants to lose the baby weight. The rest of the family, myself included, also hope to look our best for the June 22nd Wedding, especially for the photos that will be displayed on the mantel for the rest of our lives! We all decided to enter into a friendly, family version of the Biggest Loser that started February 1st and will last until the Wedding. Since tomorrow holds a family holiday dinner, complete with dessert, we decided that it would be a great idea to get in a pre-Easter at-home workout! The timing seems perfect as we’ve had some inquiries about what exercises are good for a beginner, someone who is not very familiar with the gym or for someone who may be working out at home. Check out the full-body strength workout that we did this morning! 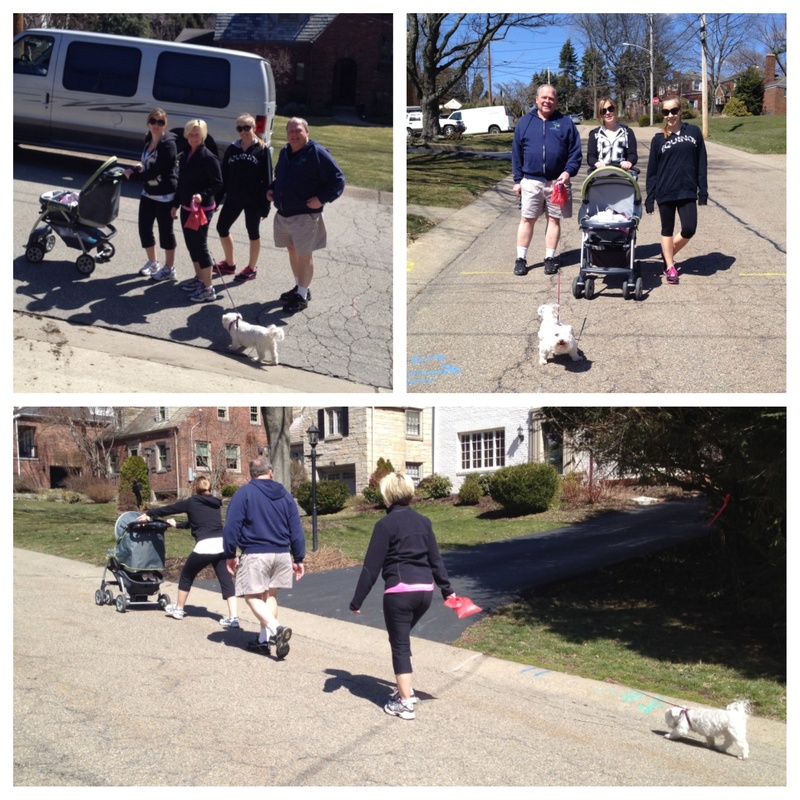 To finish off our active morning, after the workout we took advantage of the nice weather and went for a family walk around the neighborhood. 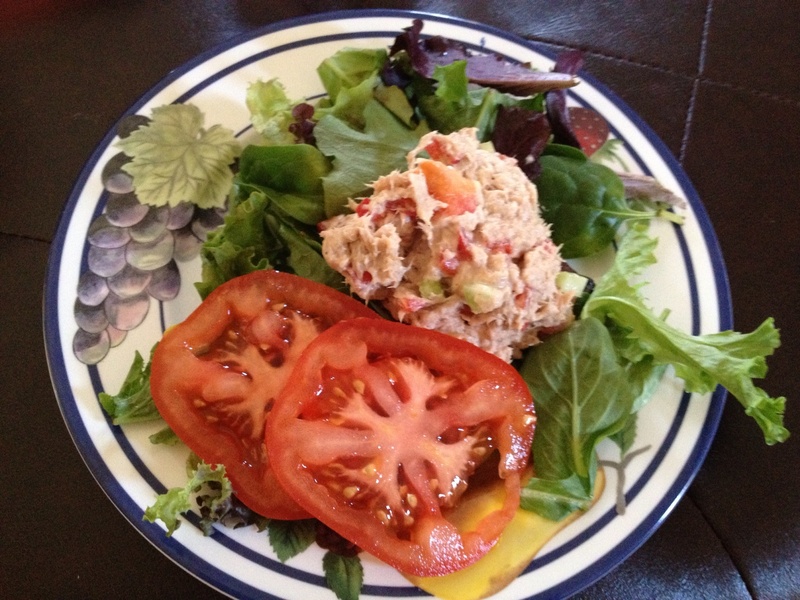 For lunch, my mom found this Tuna Salad recipe for our post-workout meal! Serve on bed of lettuce or as lettuce wrap with sliced tomatoes. To keep each other motivated in the Biggest Loser journey, we have been passing clean recipes back and forth. 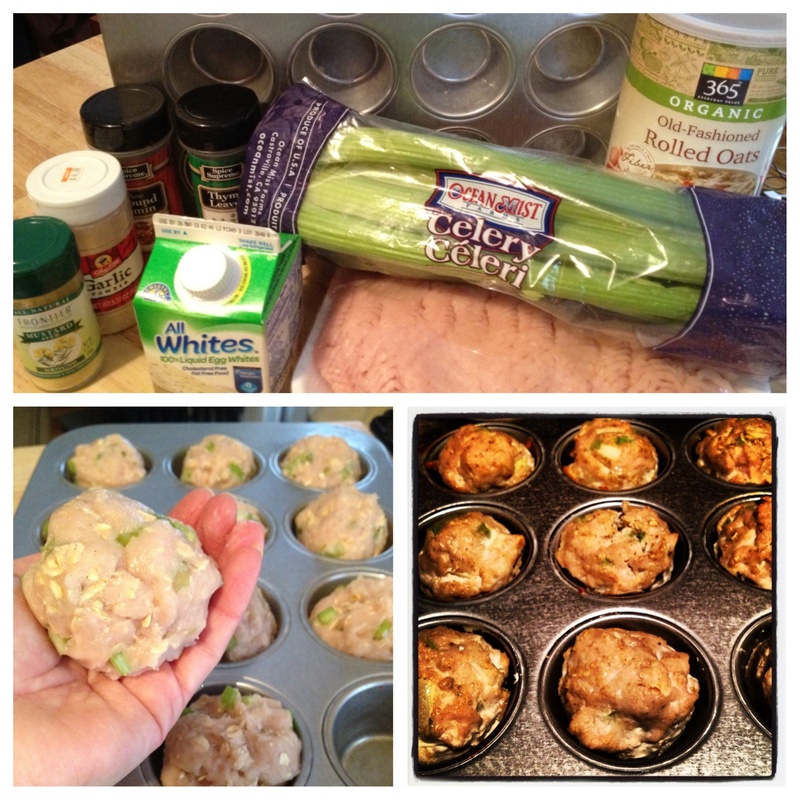 One of our favorites is a slight modification from a recipe that we found online at bodybuilding.com, Turkey Meatloaf Muffins. 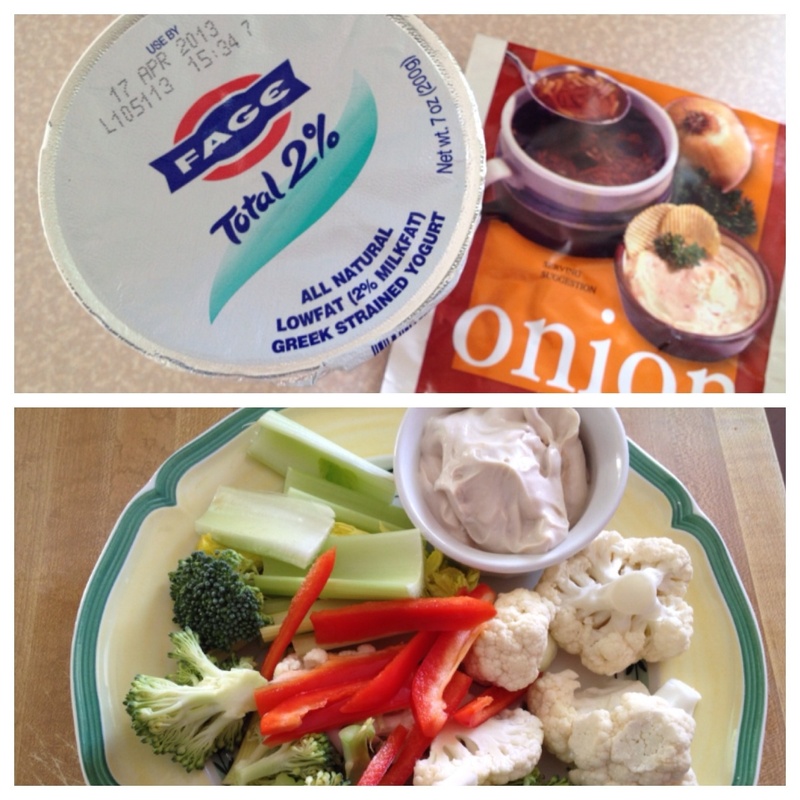 I am always looking for quick, flavorful recipes that are easy to eat on the go or between training clients. I double the batch and freeze them in individual baggies so I am never without clean meal options. I’ve noted the (modifications) that we made below, but left the original in case you want to try. I hope you enjoy! Roll the mixture into balls and place in muffin pan. Muffins should be about the size of aracquetball. I hope you all enjoy these recipes! Have a great weekend and a Happy Easter! This entry was posted in Recipes, Uncategorized and tagged at-home, average2athlete, Kayte, recipe, tuna, turley meatloaf, workout. Bookmark the permalink. ← Neon Socks, Partner WODs and PANCAKES…oh my! The original turkey muffin recipe is from Jamie Eason on bodybuilding.com.0, like you mentioned. These are amaze-balls and a staple in my fridge and daily menu!! Heat up a couple and you’re good to go!! Jamie Eason rules! !